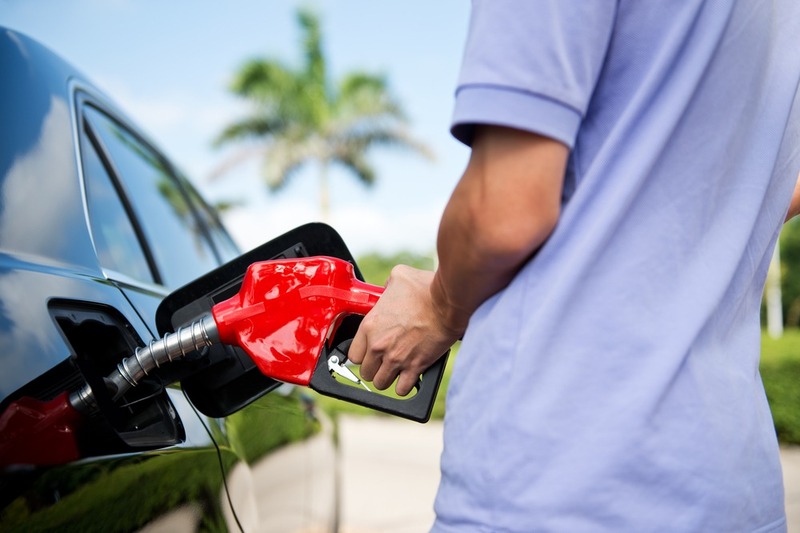 The Automobile Association (AA) has encouraged motorists to fill up their tanks, as fuel shortages are on the horizon. Petroleum industry workers will be striking from tomorrow onward, after wage negotiations failed. This will cause a fuel shortage, as 15,000 workers at refineries, depots, and transfer facilities strike. However, petrol service station employees won’t be taking part in the strike. The transportation of petrol to filling stations will be disrupted. As a result, it will take around three days for petrol stations to run out of fuel. Wage talks failed because employers would not consent to a wage increase of 9%, instead offering 7% in 2016. The strike action will start at 6am tomorrow (28 July 2016). Motorists are advised to plan ahead to ensure they won’t be left without fuel. “It is our understanding that the strike will affect all refineries and depots of petroleum companies. This strike does not include petrol pump attendants, but will start to impact motorists once the pumps at petrol stations start to run dry,” warned the AA. The AA has also advised motorists not to travel by car unnecessarily and to avoid stop-start driving, which consumes a lot of fuel. “Driving with an air-conditioner on, speeding, and driving in peak hour traffic will consume fuel quicker. We therefore advise motorists to adjust their driving patterns as far as possible to ensure that the fuel in their tanks lasts that bit longer,” the AA advised. Should South Africa have a National Minimum Wage?